Receiving a super sweet makeover for 2019, we can’t get enough of the Nike Air Max 98 Triple Pink! 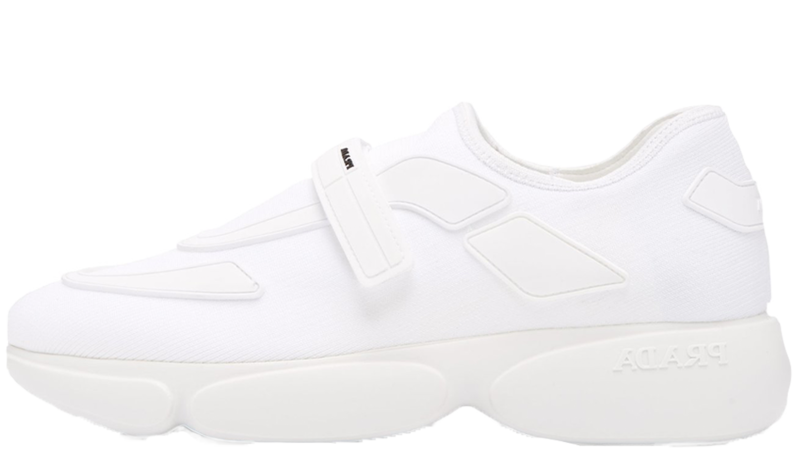 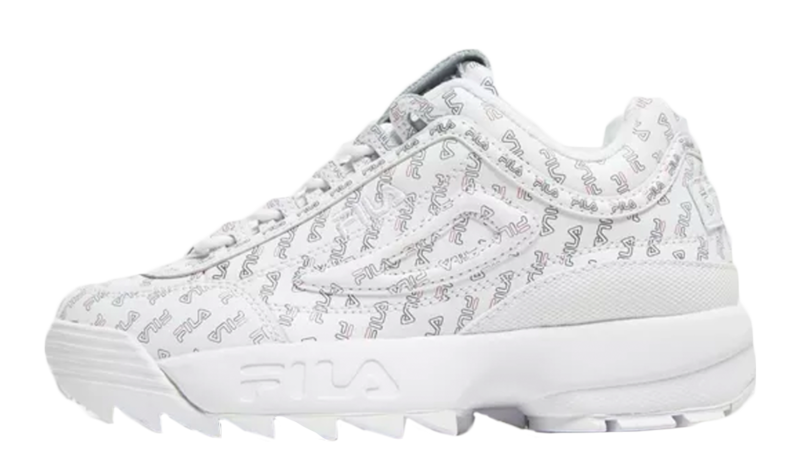 Adding a pretty aesthetic to the brand’s retro sneaker, this women’s exclusive design is all set to transform your rotation. 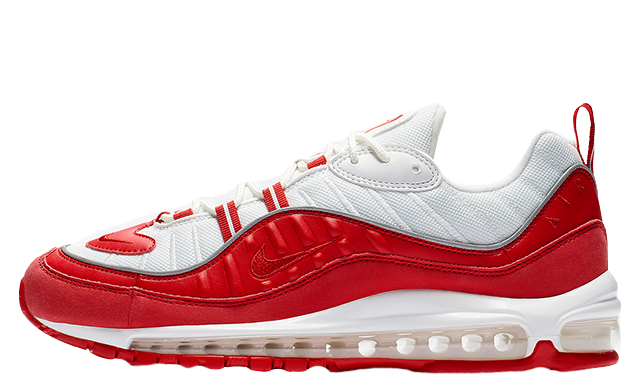 The Air Max 98 found itself back in the spotlight last year, when Nike unveiled a variety of brand new colourways for both girls and guys. 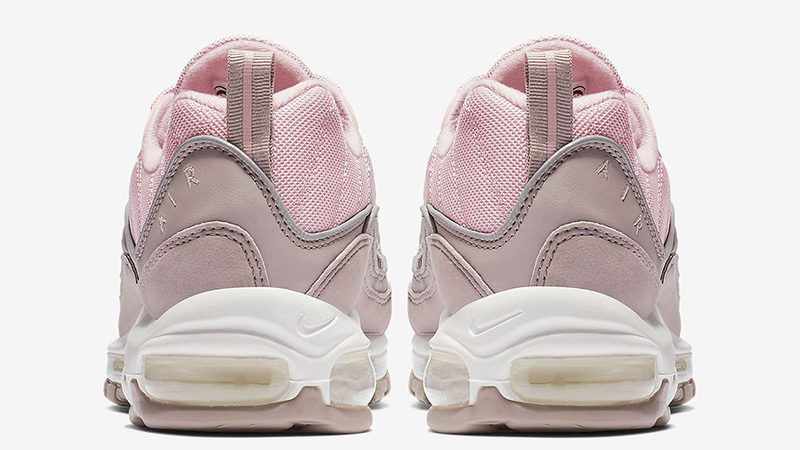 Perfect for those who are filled with ’90s nostalgia, this chunky shoe features a uniquely layered leather and mesh upper, with pastel pink taking over the top half and lilac adding contrast underneath. 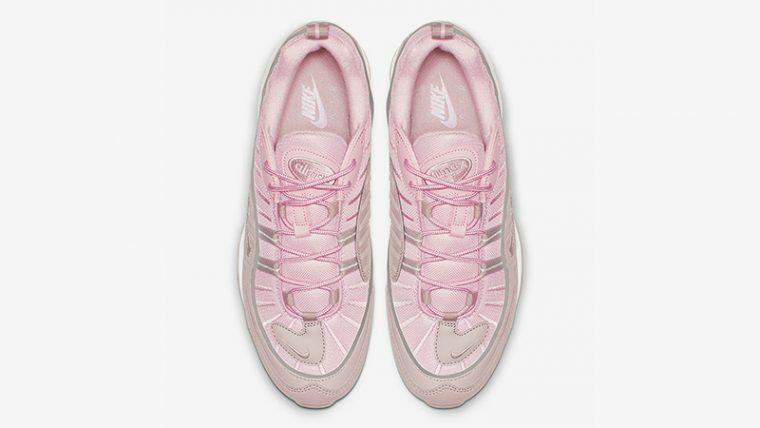 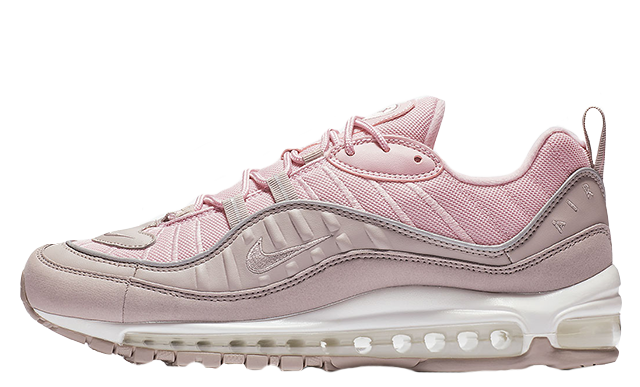 Complete with the ribbed design that you know and love, the Nike Air Max 98 Triple Pink utilises a spring-ready look that is guaranteed to brighten up any wardrobe. 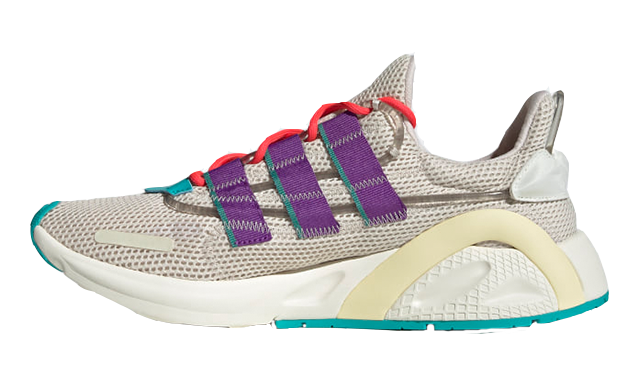 An Air infused midsole sits under foot for extra comfort, while the shoe’s plush inner will keep you feeling cosy with each step. 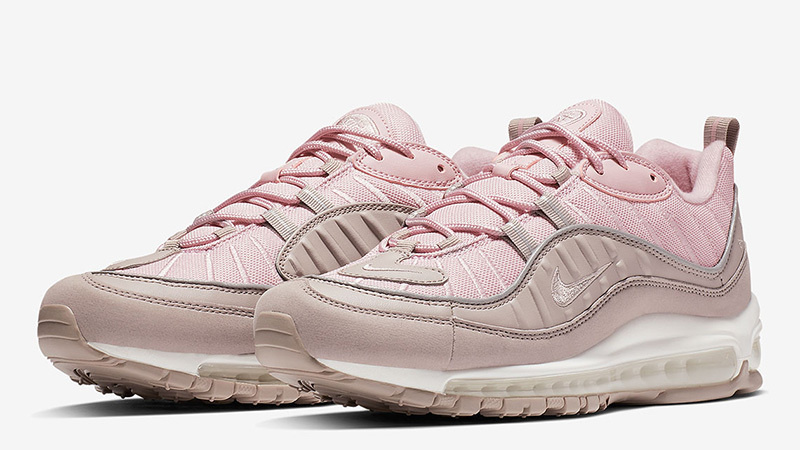 If you’re loving the Nike Air Max 98 Triple Pink as much as we are, you can get your hands on a pair from January 25th via the stockists listed. 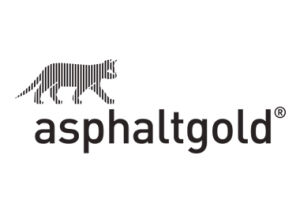 For more news and updates, be sure to stay tuned to our social media pages.